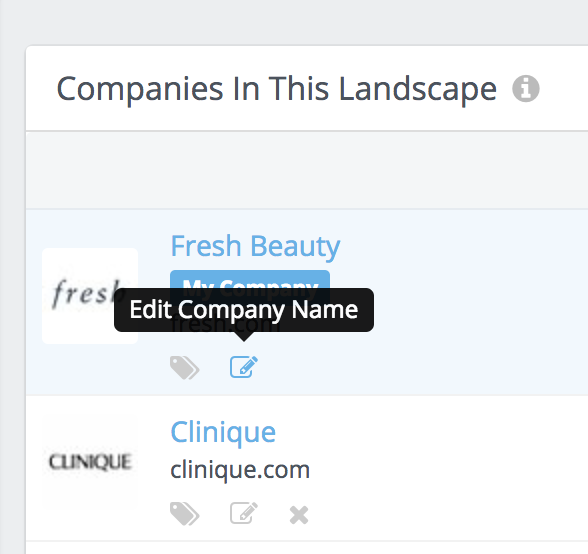 Our automatic company discovery process usually gets the name of your companies correct. When it doesn't, and you find that you need to change the company's name, here's how to solve that problem. The change is recorded and applied immediately and will be reflected throughout your account. 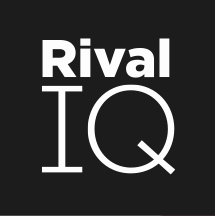 If you have any questions, please email support@rivaliq.com.